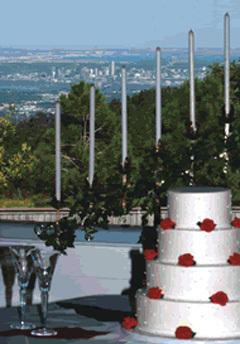 The Crystal Rose was recently named “Top Place for a Wedding Reception” in 2006/2007 by over 21,000 people in the Rocky Mountain News Reader’s Choice. 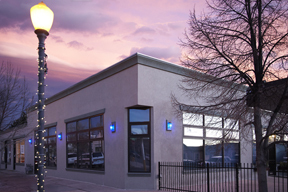 With four unique wedding ceremony and reception venues around the Denver metropolitan area, our success lies in part to the dedicated team of professional wedding coordinators that we provide to each bride and groom at no additional cost. 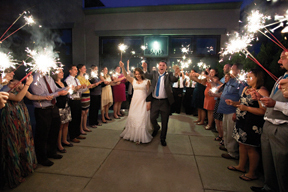 The wedding and reception package at the Crystal Rose is the most all inclusive package in the state of Colorado. 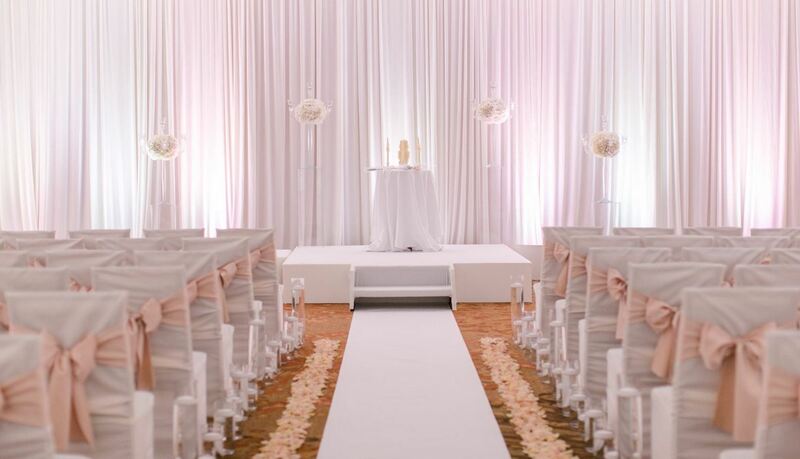 With the finest personalized service and facilities, we are dedicated to ensuring you achieve the wedding of your dreams the way you’ve always envisioned it. 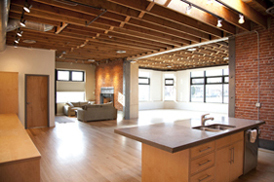 Illumin8 Home and Property Inspection is a certified home and property inspection company providing easy and hassle-free home and property evaluation of all major items inside and outside of your property in the Denver metro. We provide extensive home and property inspection using advanced methods so you can be sure that your concerns will be properly and thoroughly evaluated. We do mold detection, termite inspections, radon testing, thermal imaging or whatever else you need inspected from structure and foundation, electrical systems, plumbing systems, roofs and attics, basements and crawl spaces, gutters and drainage, walls, floors and ceilings, porches and decks, etc. As a bride, you donâ€™t need one more thing to worry about. 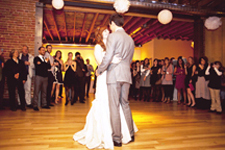 Let the experts at Hyatt House Denver/Downtown handle the small stuff so you can focus on an amazing wedding day. 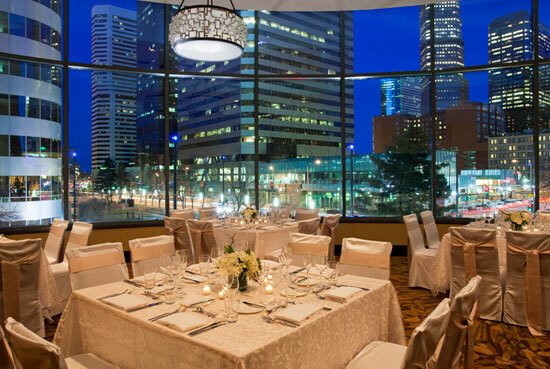 We would be honored to host your wedding guests and celebrations at our downtown Denver hotel. 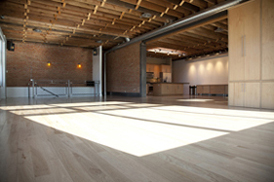 Our hotel offers reception space for up to 160 guests, plus 113 suites to accommodate all your out-of-towners. 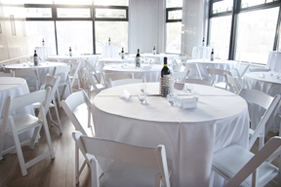 Choose from eight function rooms totaling more than 4,800 square feet for your event and guests, all of whom can stay right here thanks to our affordable group rates. 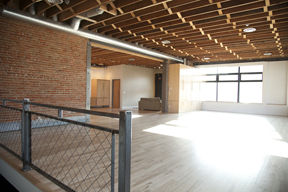 Just ask about room blocks for 10 or more guests and weâ€™ll be happy to get you set up. 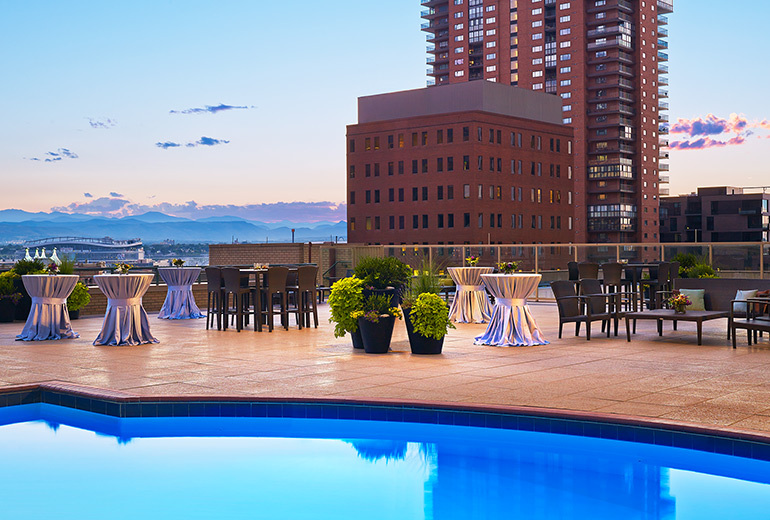 The Westin Denver Downtown offers renowned service and inspiring views for you and your guests. Whether you're planning a formal affair or an intimate gathering, our hotel offers a variety of spaces to make your wedding stand apart. From the skyline views of our outdoor pool deck to the built-in bar and floor-to-ceiling windows of our Augusta Room, we have a setting to suit any taste. 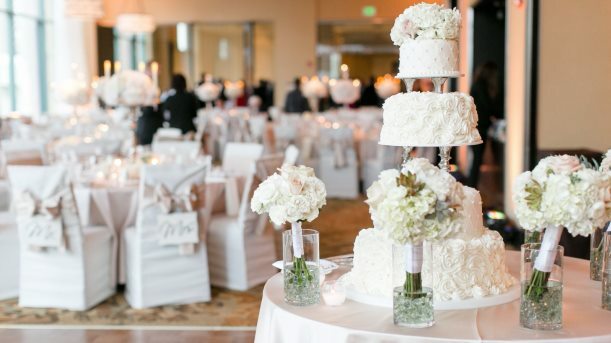 Our award-winning chef has developed menu packages for you to use as a starting point to personalize your special day. We can also perfect other details, from a custom-designed wedding cake to a personal wedding webpage. It is our responsibility to make your day perfect, so all you have left is to celebrate. Create personalized mint tins for your special day. Choose from one of our pre-existing designs and add your name and date to create a one of a kind favor, or you can have our art department design one especially for you. Your guests will remember your day and enjoy fresh breath for months to come! This gorgeous, fully-restored 1905 mansion is the perfect venue for your wedding, corporate event, gala fundraiser, or private party. From the elegant grand ballroom to the romantic rooftop patio overlooking historic City Park, Parkside Mansion is a one-of-a-kind jewel nestled in the heart of the Mile High City. 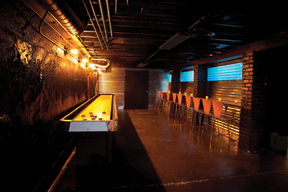 All that’s missing is you! Conveniently located just minutes from downtown, Parkside Mansion is close to shopping, hotels, restaurants and all sorts of popular attractions. 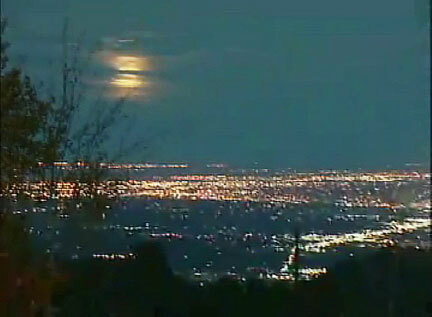 City Park is directly across the street, and provides a breathtaking view of Denver’s skyline against the mountains. 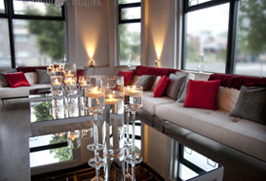 Dazzle your guests with refined elegance that can only be found at Parkside. 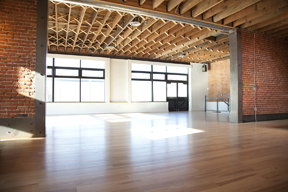 We offer everything from Locations, to DJ, Photo, Video, Catering, etc. 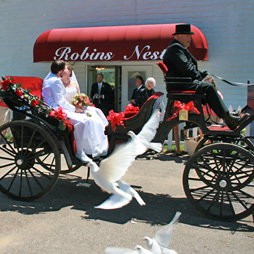 We have several locations available in the Denver area to create your dream wedding. Please call us for more details. 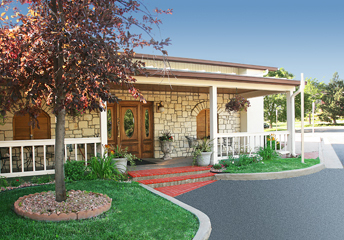 An impressive 37,000 square foot Colorado lodge-style clubhouse enhances the Heritage Eagle Bend Golf Club experience. 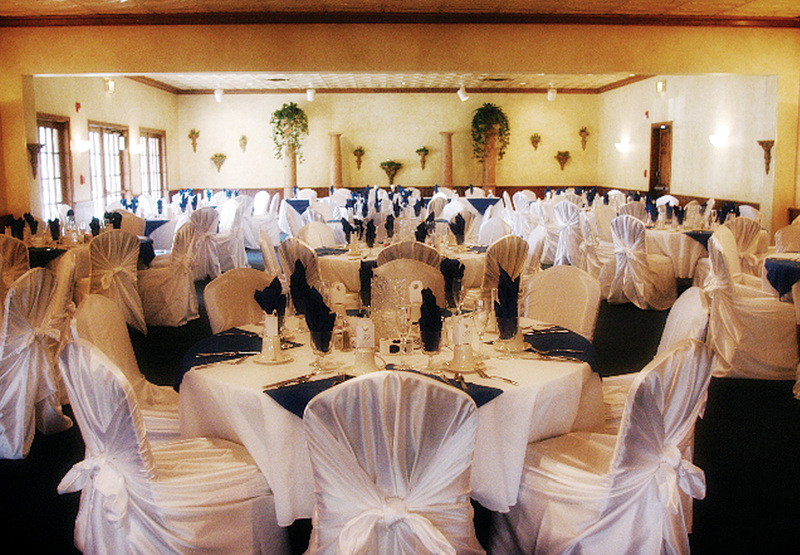 With a variety of venues ranging from the Antero Ballroom, outdoor terrace, Eagle’s Nest Restaurant and patio, as well as numerous smaller rooms, Heritage Eagle Bend Golf Club provides the perfect locations for golf tournaments, weddings, banquets, corporate meetings and personal milestone celebrations.